In a work vehicle accident, the driver who is at fault or their insurance company is liable to pay for the damages. 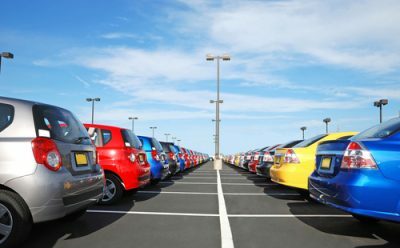 However, when the accident involves a work vehicle, then the issue of liability gets a little complicated. Are any special benefits available, such as compensation for workers? Where does negligence fit into the equation? 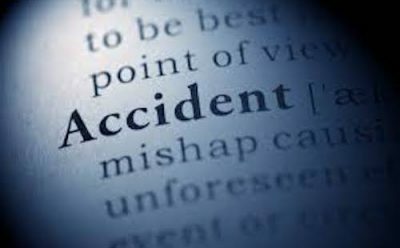 The liability of the accident decides who will be billed for the damages, the employee, employer, or the third party involved in the accident. Explained below are the damages that need to be paid in the event that a work vehicle accident takes place. Who will pay for the damages in a work vehicle accident? If none of these points were valid in this situation, then the employer or his insurance company is not liable to pay for the damages caused by the accident. 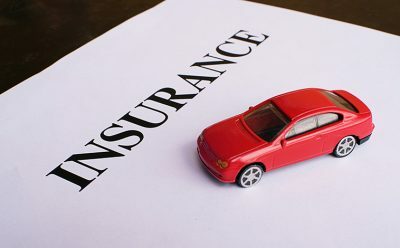 However, if the employer is found liable for the accident then their company insurance policy will cover the damages (such as the medical bills, lost wages, treatment expenses, and compensation for pain and suffering) that need to be paid to a third party who has been injured in the accident. Mostly, an employer is not liable if you are commuting to work from home, even if you are in a company vehicle. If you are found liable for the work vehicle accident, the employer or his insurance will not cover any third party damages. If the accident was caused due to the negligence of the third party, then the third party is held liable for the damages, which are paid to the employer and employee. Furthermore, in the event that a worker is injured in a work vehicle accident while on duty due to the third party’s negligence, the employee can seek the workers’ compensation from the employer and damages from the third party. When Can An Employee Seek Workers’ Compensation? If an employee is injured while driving as part of your duty, the employer will be required to pay for the costs that arise as a result of the injury, such as lost wages and medical bills for treatment. The employer will have to pay the employee workers’ compensation regardless of who was at fault in the accident. However, the employer will not have to pay the workers’ compensation if the employee was not performing a work-related task, such as running personal errands. If you have gotten into a work vehicle accident, and are in search of a good lawyer to build a strong case against your employer or the third party; or if you are looking for someone who can turn a case that is against you, fully around, then come to us at Badre Law for a free consultation.